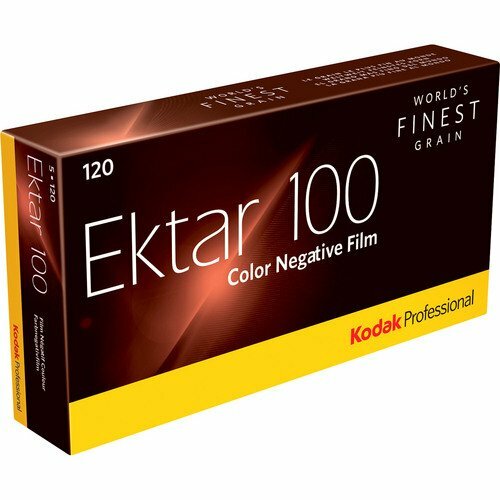 Kodak EKTAR 100.Featuring ISO 100 speed, high saturation and ultra-vivid color, EKTAR 100 offers the finest, smoothest grain of any color negative film available today. 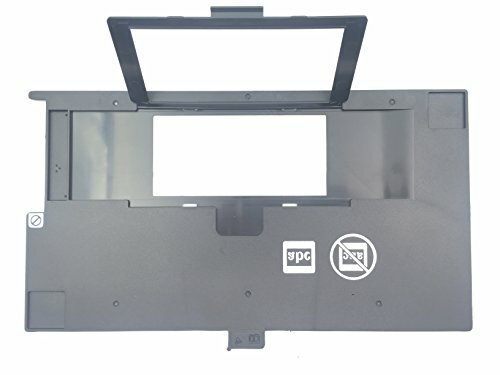 Ideal for scanning, and offers extraordinary enlargement capability from a 35mm negative. 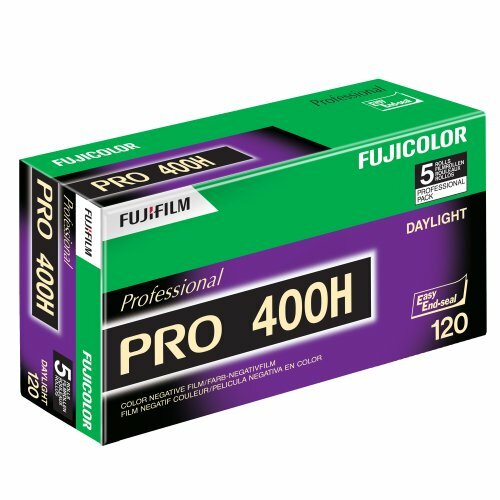 A perfect choice for commercial photographers and advanced amateurs. 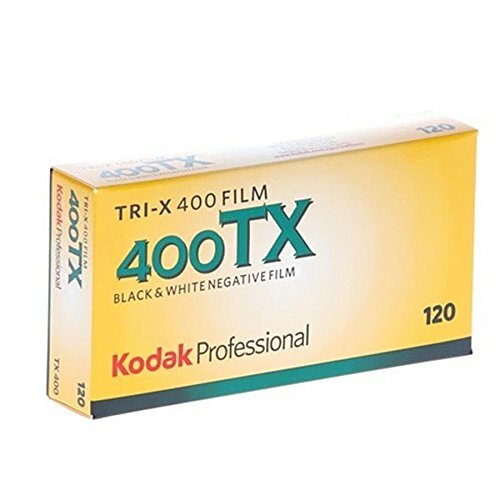 Professional Portra Color Film from Kodak. Portra is the consistent choice for beautiful portraits at any moment and under a wide variety of lighting. It could be the pose you've lit meticulously or a subject that's suddenly in perfect light. 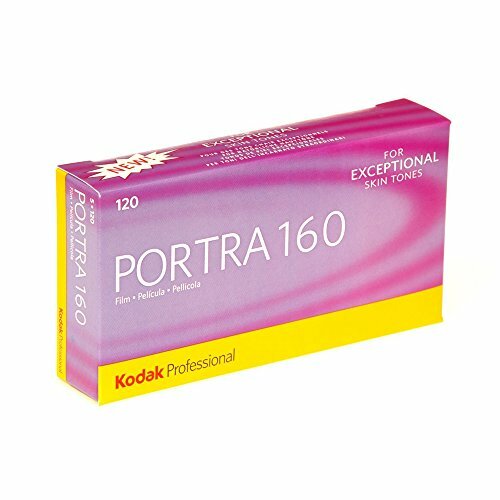 In either situation, you can capture every detail with Kodak Professional Portra 160-speed films knowing that you will get a sharp, fine grained image with good shadow and highlight detail. Portra reproduces accurate and natural color across the entire spectrum. 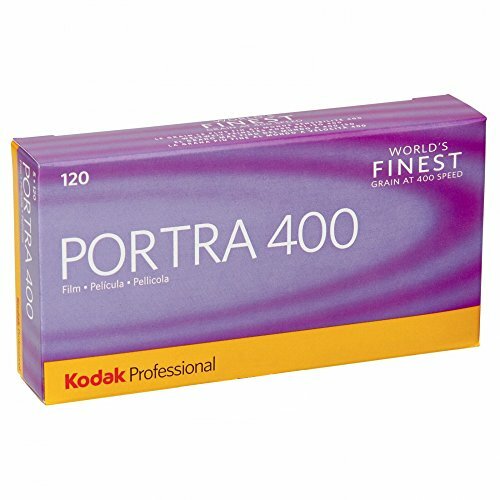 In addition, the fine grain of Portra permits you to print larger than traditional color negative films. Kodak's T-Grain emulsion produces a clearer and more brilliant print with excellent resolution and skin tones. 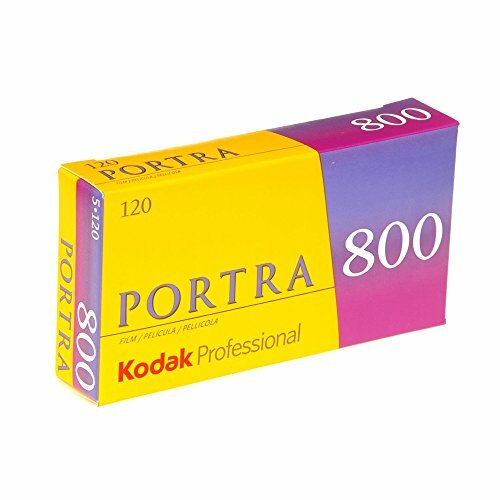 Kodak Professional Portra 800 is a color print film with an ISO of 800 which is fast enough to catch the action in difficult lighting situations, often without on-camera flash. The grain is now even finer than ever before. 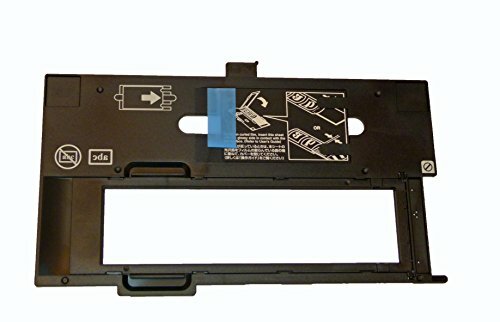 And the extra speed allows you to pick up more detail in the foreground and background, even in low light. 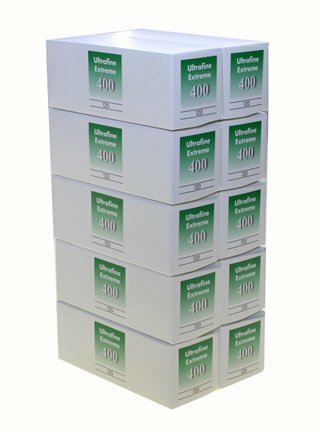 New Ultrafine Xtreme Black-and-White Film leads the way in classic black-and-white film imaging allowing for maximum results when fine grain and sharp detail are required. 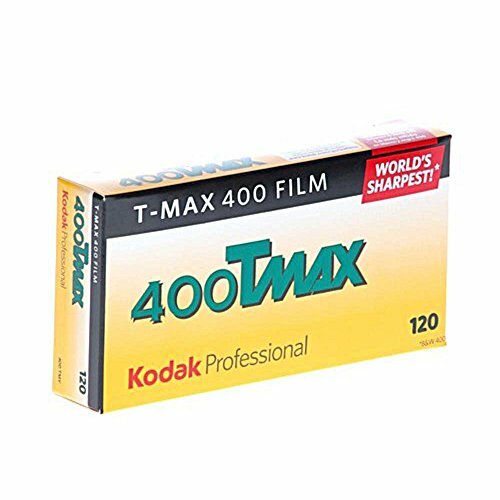 With a forgiving wide exposure latitude and an acute grain structure adding a level of artistic integrity and dramatic quality to each and every photo subject.